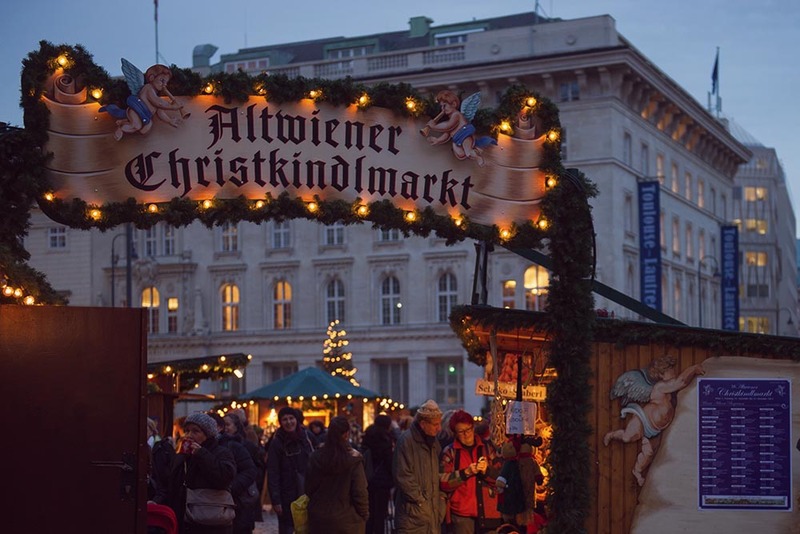 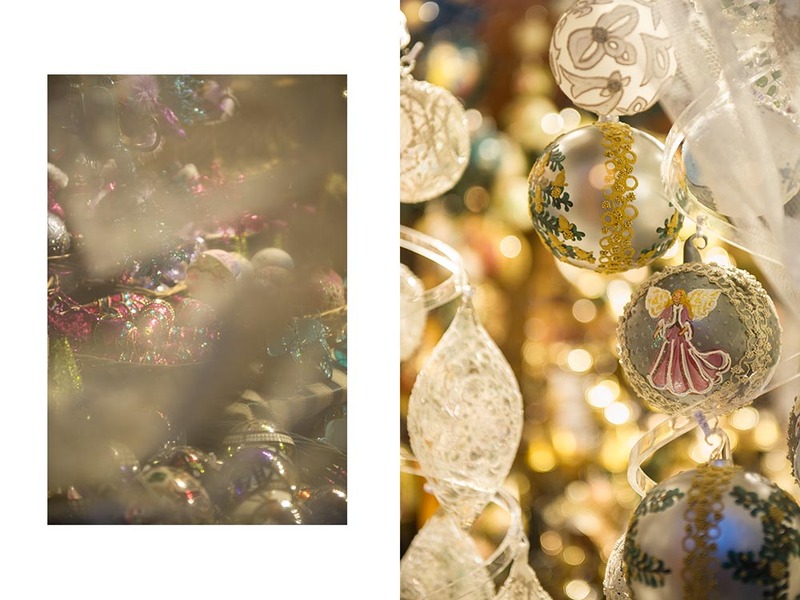 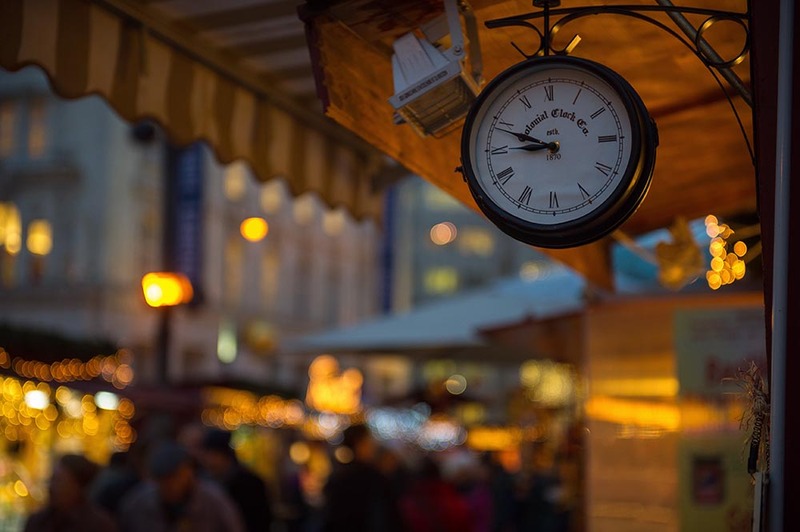 Wherever you are in Vienna at this moment there is at least one Christkindlmarkt (christmas fair) around the corner. 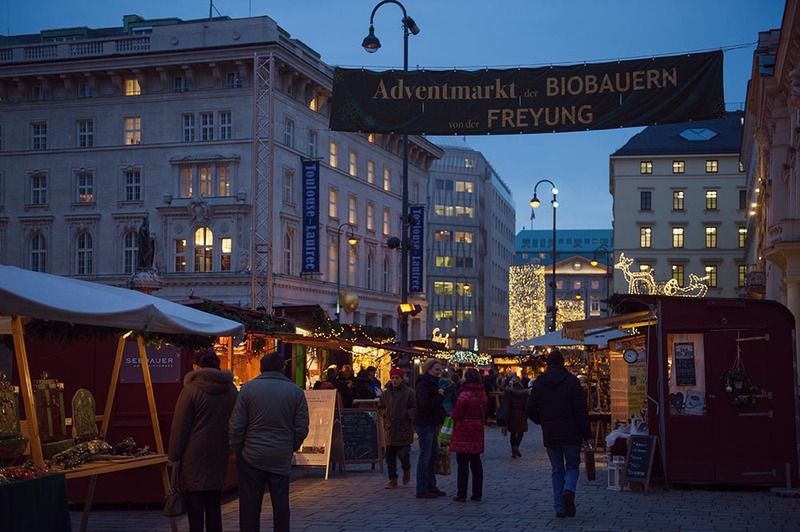 One of my favorites is the “Altwiener Christkindlmarkt” on Freyung in the first district and right next to it the organic christmas fair. 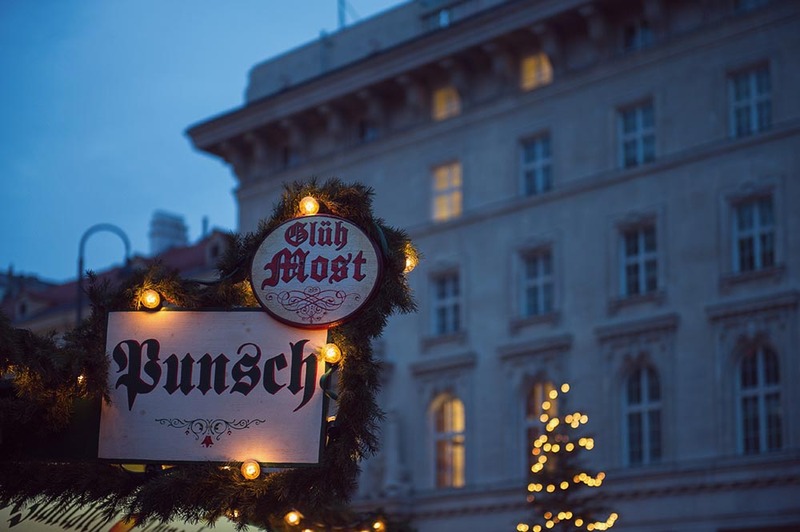 And some others in walking distance… But let´s enjoy a Glühmost and different kinds of food at Freyung!